Speed and power are in full force at the Track and Field competition of the Summer Olympic Games in Rio. We were loving the drama at the Women’s 400-meter Dash last night, where Shaunae Miller of the Bahamas took a dramatic dive at the finish line to beat Allyson Felix of Team USA by only 7 one-hundredths of a second. 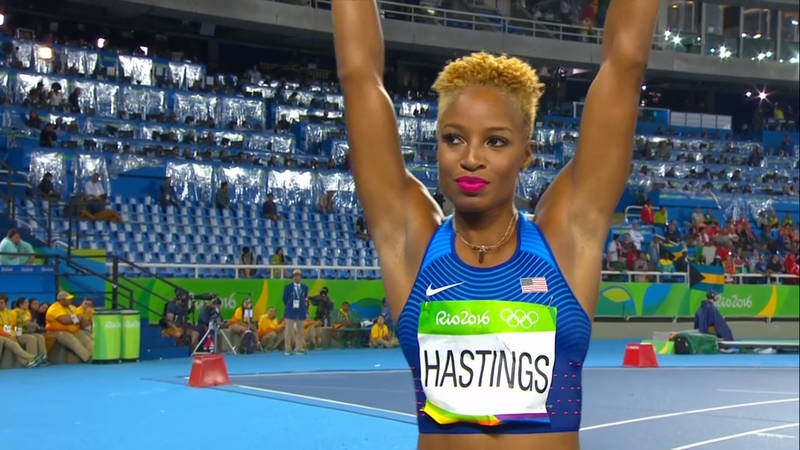 But possibly our favorite drama out on the track came from the AMAZING pout of Natasha Hastings, another Team USA sprinter. Natasha rocked this FIERCE shade of fuchsia for the finals of the 400-meter Dash, and we are obsessed! We absolutely adore the bright boldness of this hue, and with Natasha’s short cropped curls, it works SO well. 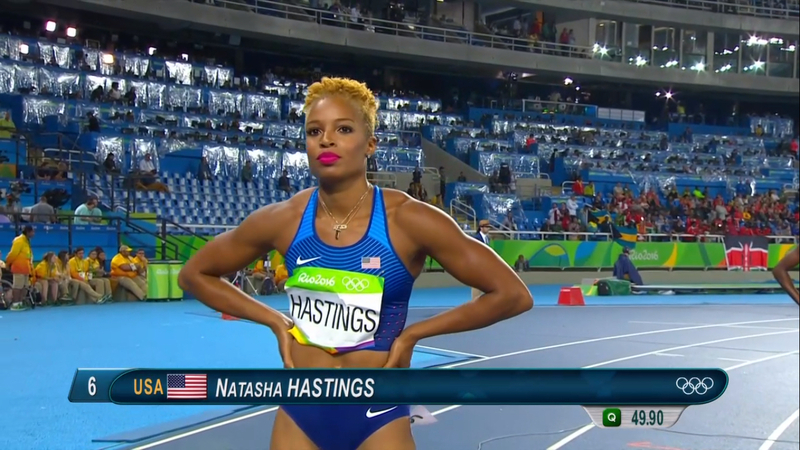 While Natasha didn’t medal, those lips are absolutely worth of an award. 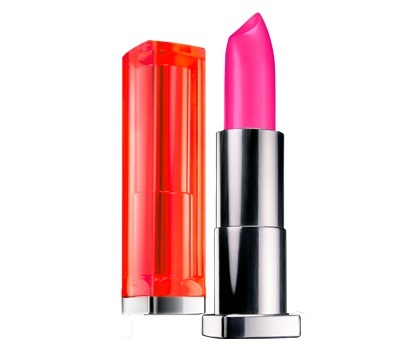 Fuchsia lips are a great way to show off your fun side, and we found some great ways to get the look! 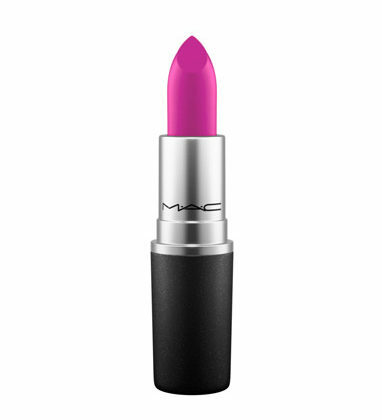 This gorgeous matte hue will definitely make you stand out in a crowd, or on the track. 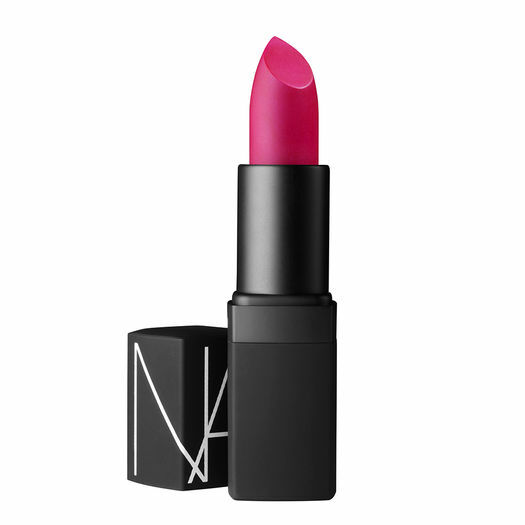 Available from NARS for $28.00. This color will make you feel bold enough to attempt an Olympic race. 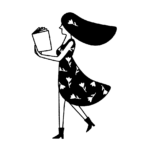 Available from MAC for $17.00. This daring hue will definitely go well with your fave golden bling. Available from Maybelline for $7.49.